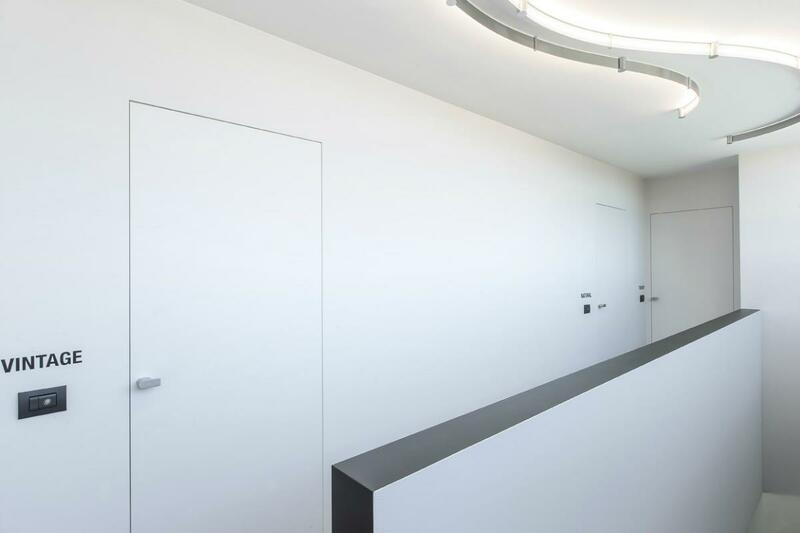 Contact us for the latest updates, possibilities and certifications concerning the fire-resistant door systems. Our system has been EI130 approved. 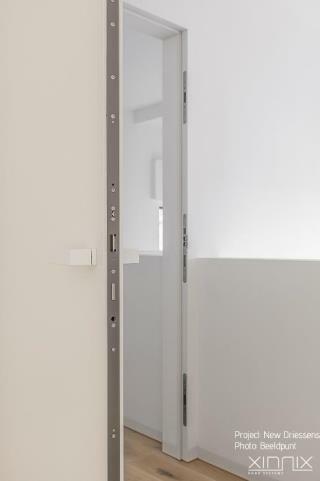 Worldwide ( EI130 and EI230) our fire resistant systems can be applied up to 3000 mm high doors (pull and push). Our systems are EI130 approved for double doors. More info on demand. Standard widths (Benelux): 630, 676, 710, 730, 780, 810, 830, 880, 910, 930, 980, 1026, 1030, 1180, 1230 mm.